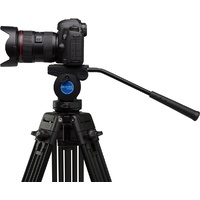 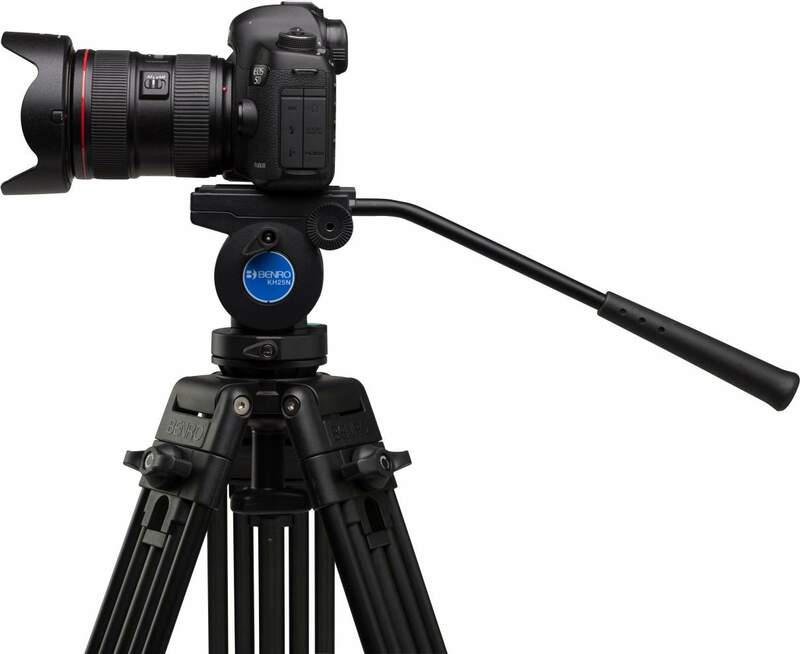 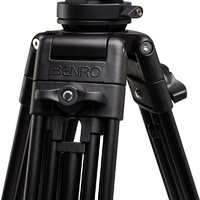 The Benro KH25N Video Tripod Kit is ideal for compact digital video cameras, HDSLRs, and still cameras with long lenses weighing up to 11 lb (5 kg). 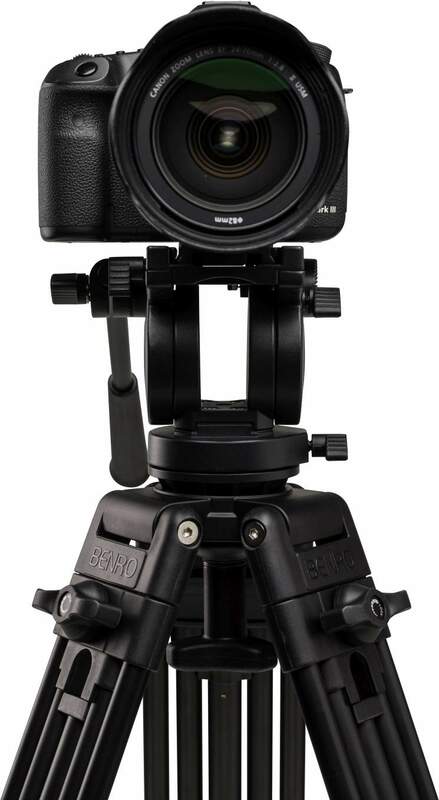 The KH25N features a 60mm bowl and head-mounted bubble level to ensure proper camera placement . 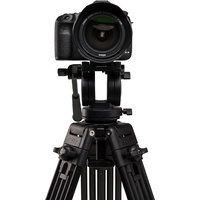 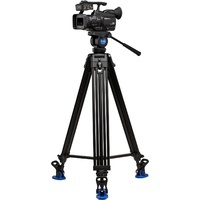 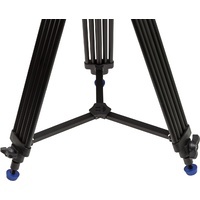 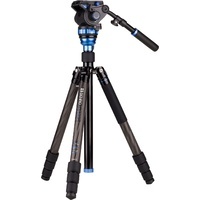 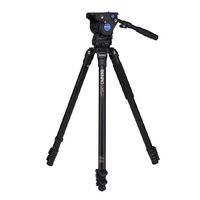 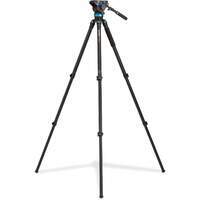 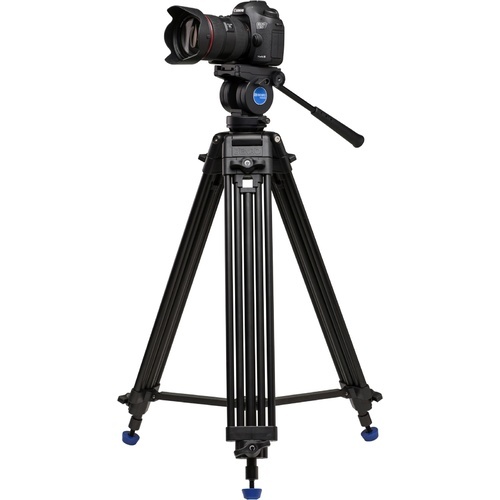 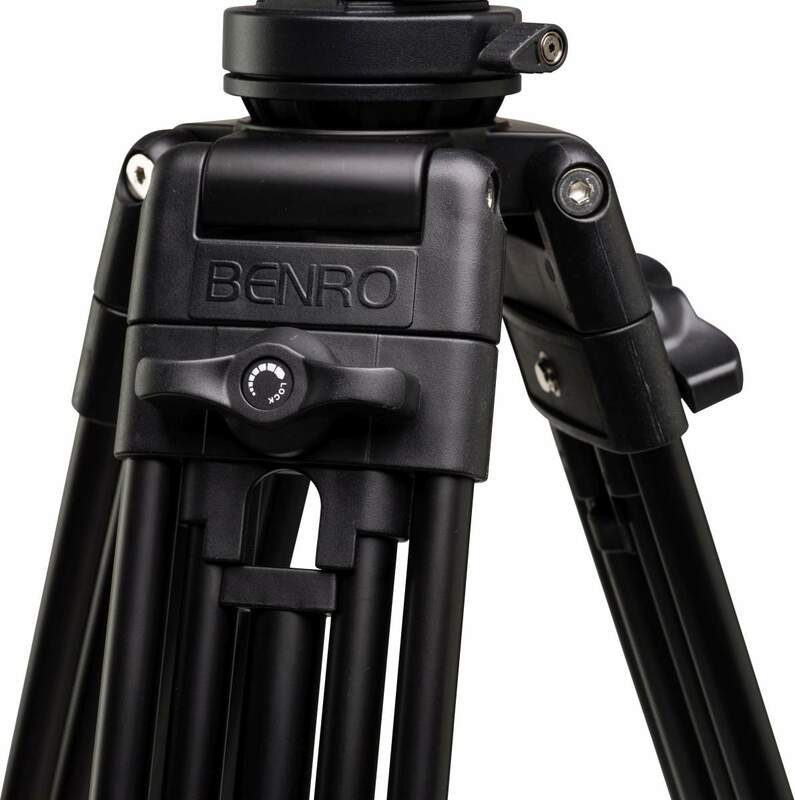 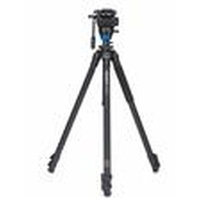 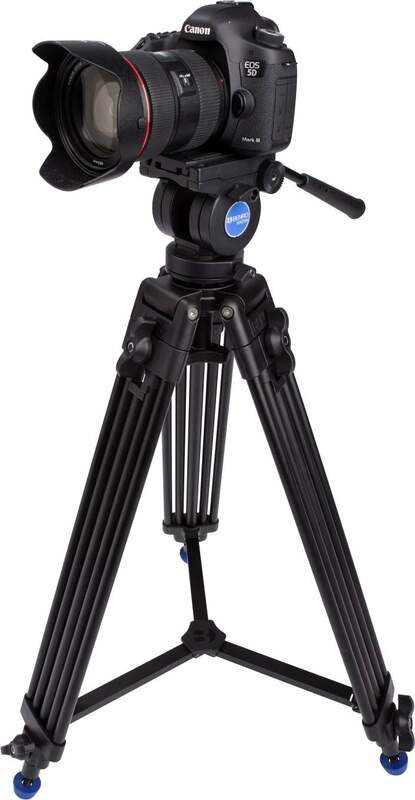 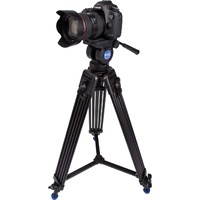 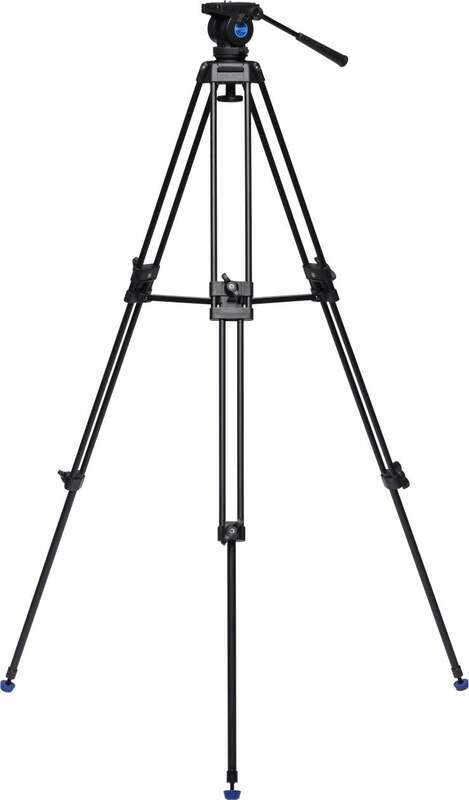 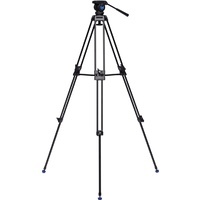 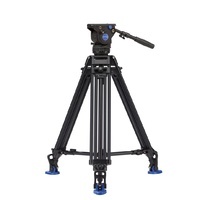 The Benro KH25N Video Tripod Kit consists of a sturdy twin leg, tri-stage tripod built for compact digital video cameras, camcorders, HDSLRs & still camera rigs with a maximum payload of 5kg. 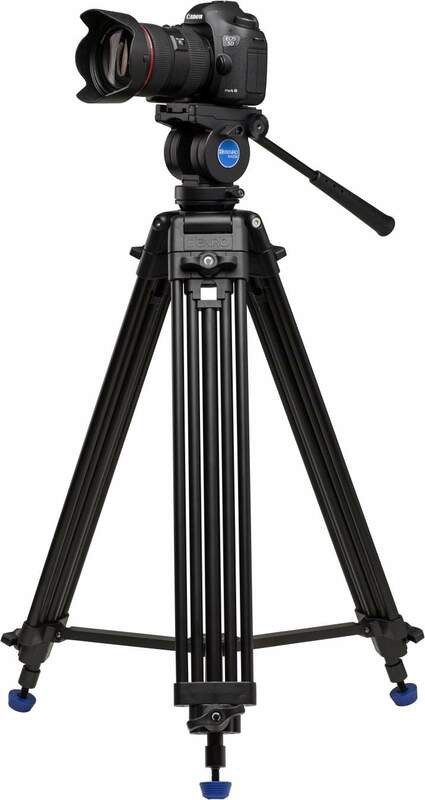 It includes a K5 ball head, a 60mm bowl & head mounted bubble level for smooth movement & rock solid stability, no matter what terrain you’re shooting on. 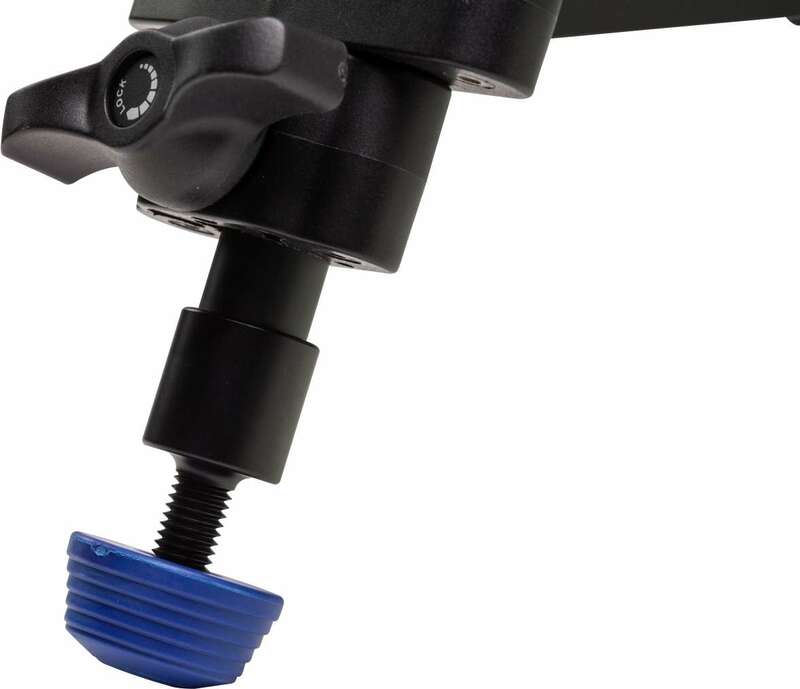 Despite being rigid, it is still lightweight, and has a height range of a minimum of 73cm to a maximum height of 155cm, held up by twist lock levers allowing for easy adjustments. 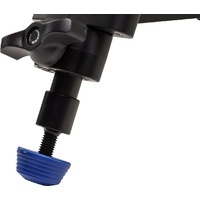 Rubber feet means it’s suitable for indoor and outdoor use, and an included padded soft case means transport is easy. 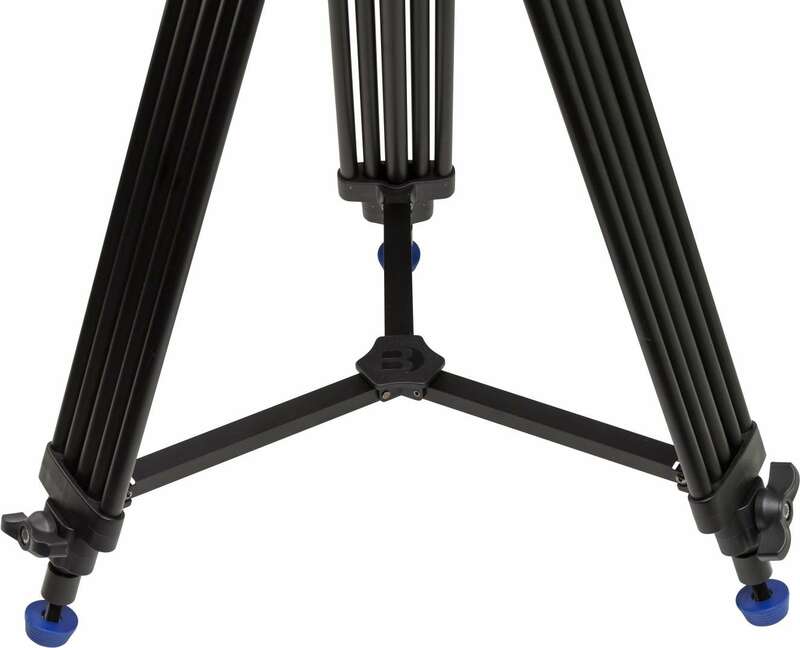 Folds to a length of 77.4cm.